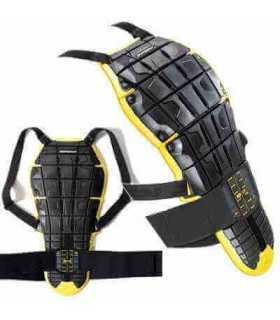 Compact Level 2 back protector. Compact Level 2 back protector. To be worn inside most of new Spidi jackets coming out in 2011. A total weight of 390 grams, wide vents and great ergonomy this is the top of the range of internal back protectors.